Windows Hive games Monster Castle: Build Your Monster Castle and Stop Human Invasion! 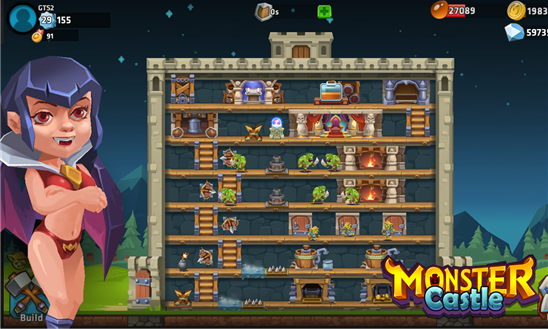 Monster Castle: Build Your Monster Castle and Stop Human Invasion! 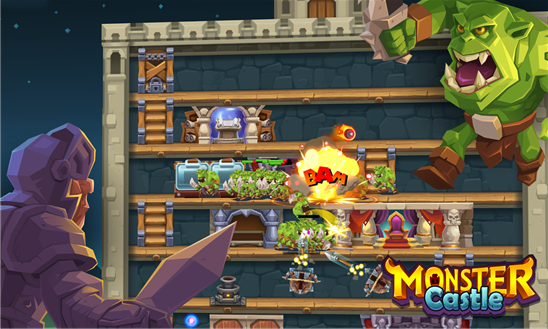 Monster Castle is a novelty strategic tower defense social game on Windows Phone. Lead your monster refugees to build new strongholds and defend the human hero's invasion. 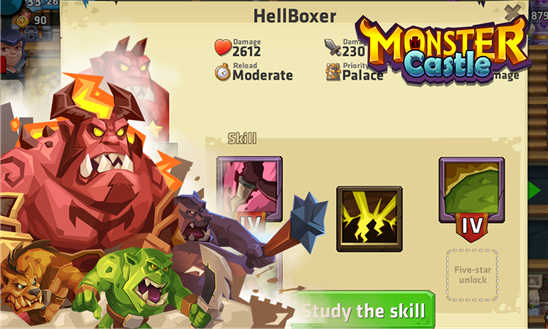 Play an exiled chief of monsters, rebuild the abandoned castle, forge your own army, protect the last shelter, and fight for Monsters' freedom! Overall, this tower defense combat game is good, but not so impressive. Graphics are moderate. 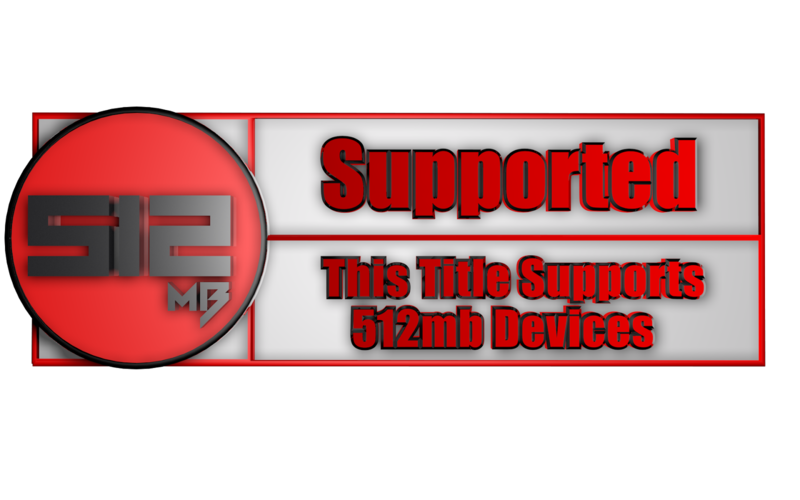 However, there are lots of new features to be added with the game, maybe in the future updates! Have you played this yet? if yes then how's it? if no, then are you going to play? Let us know in the comments section below!